Imagine a deluxe Chinese restaurant with an extraordinary view serving a dazzling variety of Cantonese dishes certain to delight the most discriminating palate. 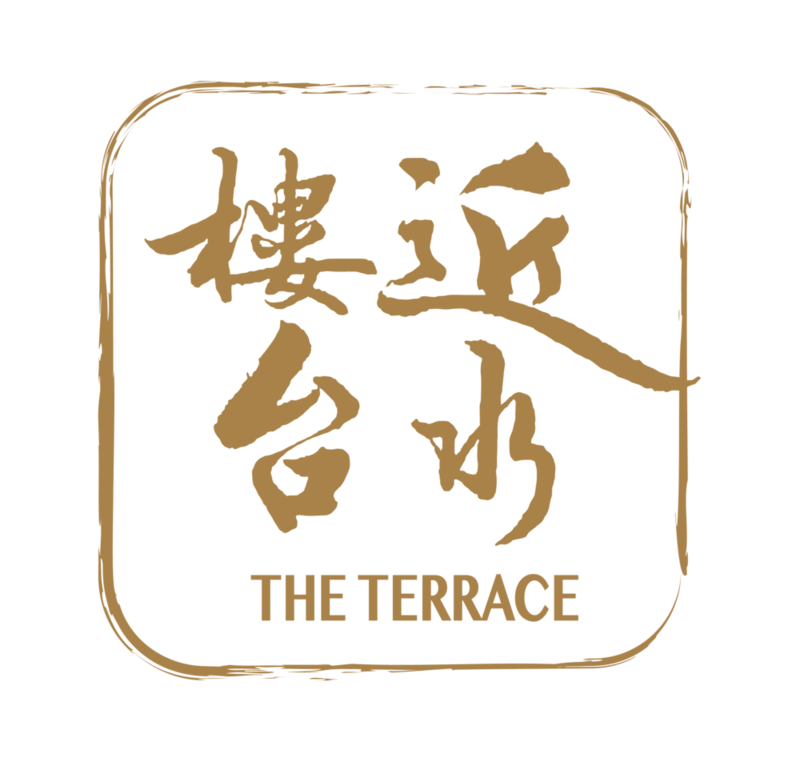 The Terrace, the Club’s boutique dining venue, offers Chinese dining at its very best with an eclectic ambience. Our award winning chef, Chef Sum, has applied over 40 years of culinary experience to create a splendid menu containing a number of signature dishes that makes The Terrace a must mealtime designation for Members, and a perfect place to entertain. Chef Sum’s signature XO Chilli Sauce, is made with quality ingredients, including Ham, Dried Shrimp and Dried Scallop. We offer all-year-round 20% off* dinning offer to Hong Kong Airport Staffs. *All price are subject to 10% service charge. This offer cannot be used in conjunction with any other discount or promotional offer. Promotion is not applicable for Set Menus, Events and Private Dinner.